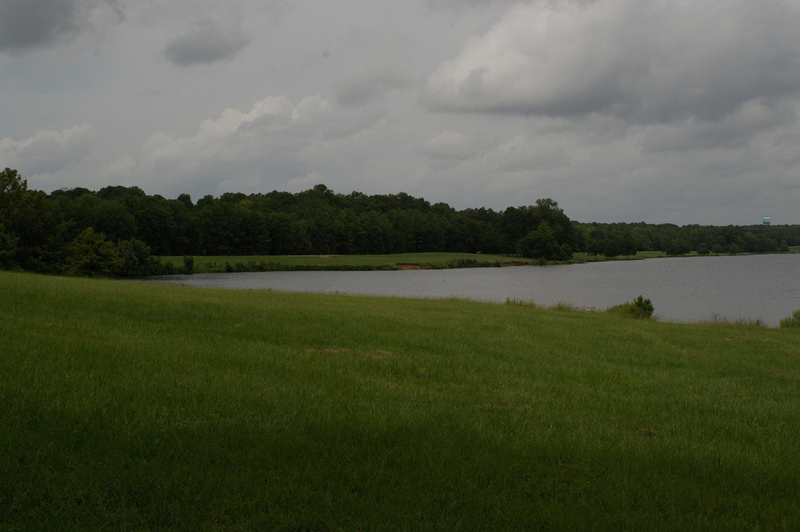 Just 20 miles from downtown Jackson, “The Rez” is everything you need to enjoy the outdoors. There are 22 public ramps if you bring your boat. Or you can rent a pontoon or personal watercraft. The Rez is 45 miles long and 3 ½ miles wide, enough space for any water activity; there are coves and bays to explore in a kayak or canoe. For the anglers, the most popular catch is largemouth bass, but we see crappie and catfish being reeled in. If you want to test your fishing expertise, there are fishing tournaments throughout the summer. For the landlubbers, there are trails for hiking, biking or horseback riding. In the Waterfowl Refuge, there are platforms to watch the egrets, herons, and any of the many birds that stop by on their way north or south. McClain Lodge and Cabins are beautiful, luxury cabins near Ross Barnett Reservoir. Ross Barnett Reservoir is one of the most popular lakes in Mississippi with over 2 million visitors per year. There are five campgrounds and sixteen parks surrounding the lake. If you want to get out and enjoy Ross Barnett Reservoir, one great way to do so is by renting a cabin on or around the lake. If you have a cabin rental that you want listed, please contact us.